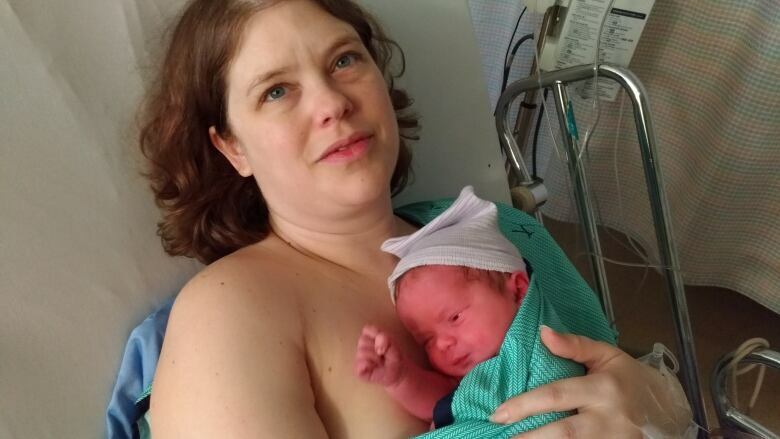 The first baby of 2019 in New Brunswick was born to Marie-Pier Borris and Alain-Rémi Savard of Kedgwick. 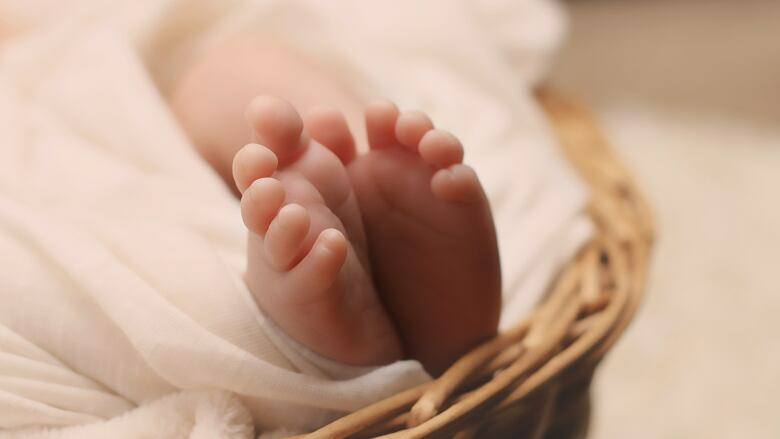 The first baby of 2019 in New Brunswick was born at Campbellton Regional Hospital. Mé​lina weighs seven pounds two ounces and was born at Campbellton Regional Hospital at 12:26 a.m. The second born in New Brunswick was born at 12:42 a.m to proud parents Tanya and Leigh Cameron of Grand Bay-Westfield. Calum Cameron weighs seven pounds and five ounces. He was born at Saint John Regional Hospital. Calum has a 13-year-old sister. "It's exciting to have a new baby in the house again," said father Leigh Cameron. An earlier version of this story incorrectly stated that Calum Cameron was New Brunswick's first baby of 2019. In fact, he was the second baby born on New Year's Day. The first baby was born minutes earlier at Campbellton Regional Hospital.